Holidays can be a time filled with sugar filled treats, cookies and so much more that just isn't healthy or good for our bodies. 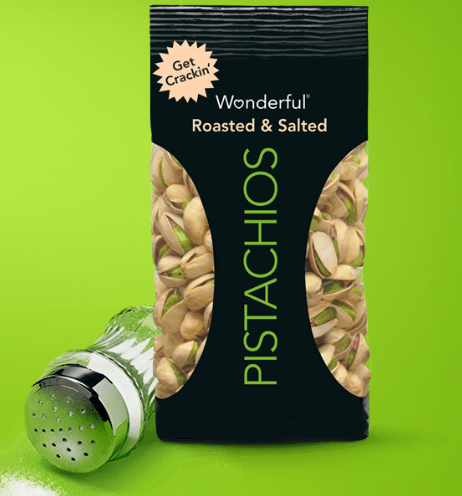 If you are looking for a tasty snack that is healthy and natural, I highly recommend Wonderful Pistachios and Almonds! They are great to put out in a bowl for holiday game time with family or friends or to eat in front of the warm fireplace as you open gifts! 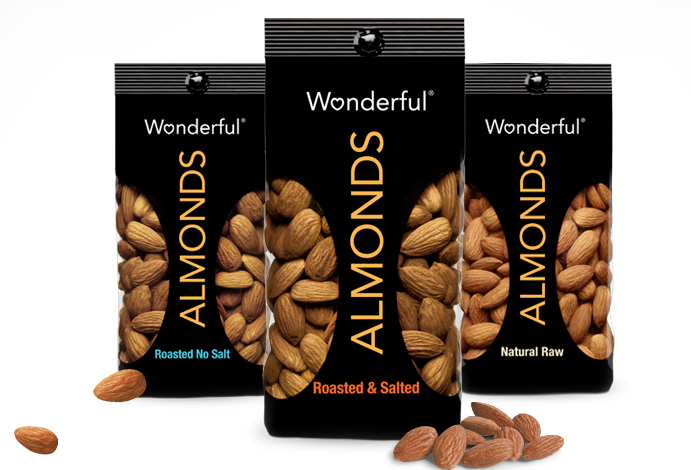 Wonderful Pistachios & Almonds offers a full line of in-shell and shelled pistachio products as well as a complete line of almond products. The Wonderful Pistachios and Almonds are such a hit in our house! My children love and ask by name for these snacks every day and I am happy to oblige because these are natural, non GMO snacks that are filled with goodness! Plus, they make a great snack for adults too. They offer just that perfect amount of saltiness to substitute for less healthy chips and other salt-filled snacks. 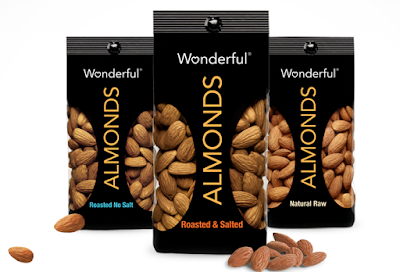 This holiday season, stay healthy and snack smarter with Wonderful Almonds and Wonderful Pistachios!